60” golf umbrellas are offered in 19 colors and advertisers can utilize them to make important business announcements. 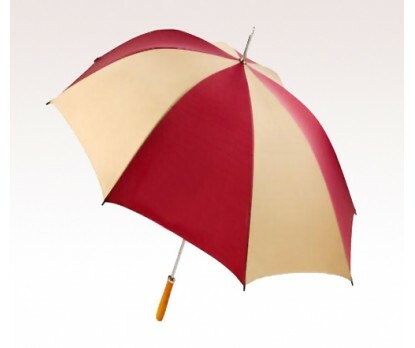 This golf umbrella can be suitably customized with business information and installed at important sports venues. 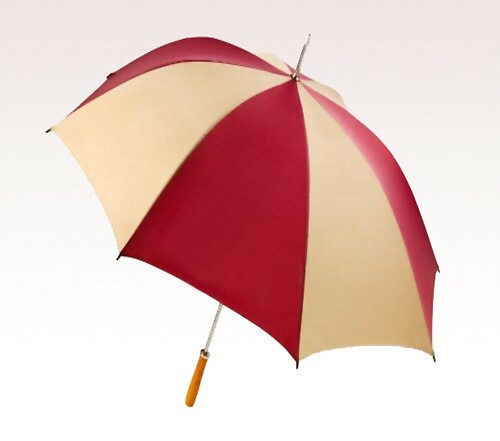 Marketers who have made up their mind to seek this umbrella in 19 colors and can always get it get it imprinted with their brand details or some other important business information. Available Colors : Black, Black/Khaki, Black/White, Black/Khaki/White, Burgundy/Khaki, Burgundy/White, Forest/Khaki, Forest/White, Khaki, Navy, Navy/Khaki, Navy/White, Navy/White/Gray, Pink/White, Red, Red/Black, Red/White, Royal, Royal/White and Teal/White. Product & Design Quality - The umbrellas came out better than expected and were well received! Customer Service & Shipping - Thank you so much for the great customer service we received with our order!